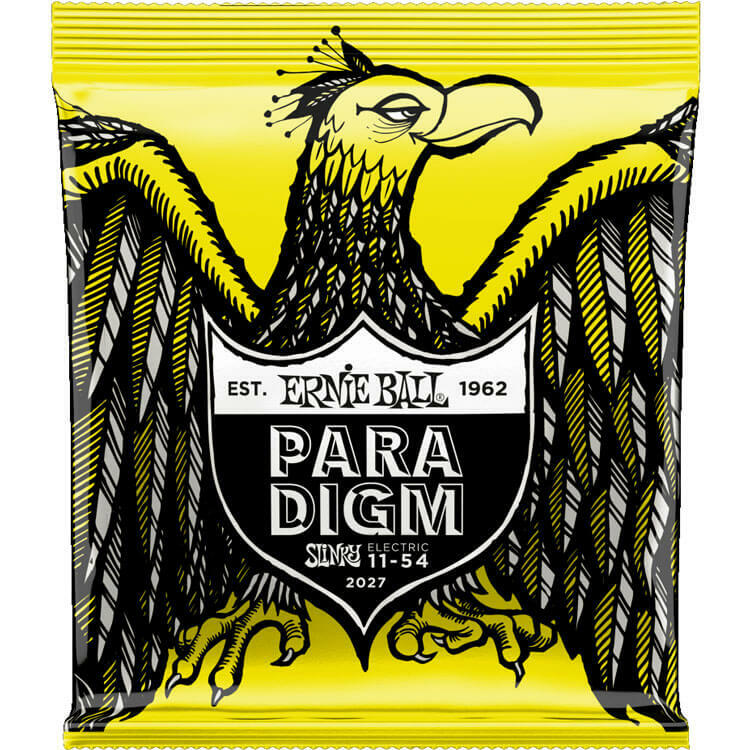 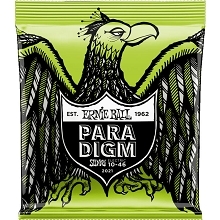 Ernie Ball Paradigm Electric Guitar Strings are the strongest long lasting strings out there while retaining the Ernie Ball slinky tone and feel you love. 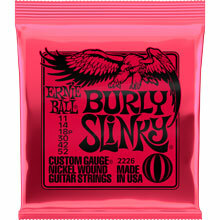 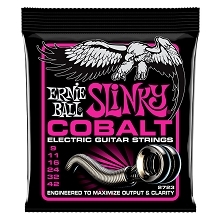 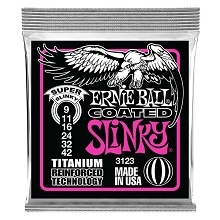 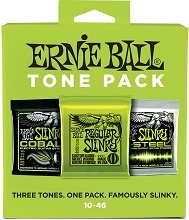 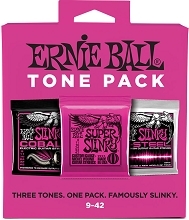 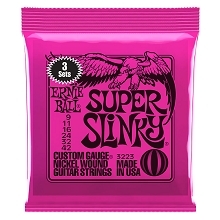 The Ernie Ball Slinky Paradigm strings use an industry leading ultra high strength steel as the plain steel and wound strings core material. 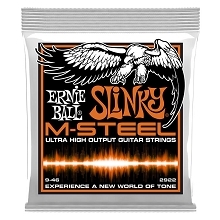 This ultra high strength steel combined with Ernie Balls patented reinforcement at the ball end twist of each plain string provides a superior tensile and fatigue strength for strings that hold tune fast and can hold up to the most stressful of playing styles and conditions. 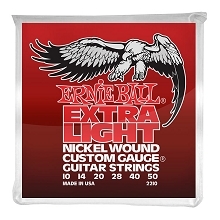 The wound strings feature Ernie Balls Everlast nanotreatment with a breakthrough plasma enhanced wrap wire which provides added corrosion resistance and reduced accumulation of string gunk buildup and debris that kills your tone. 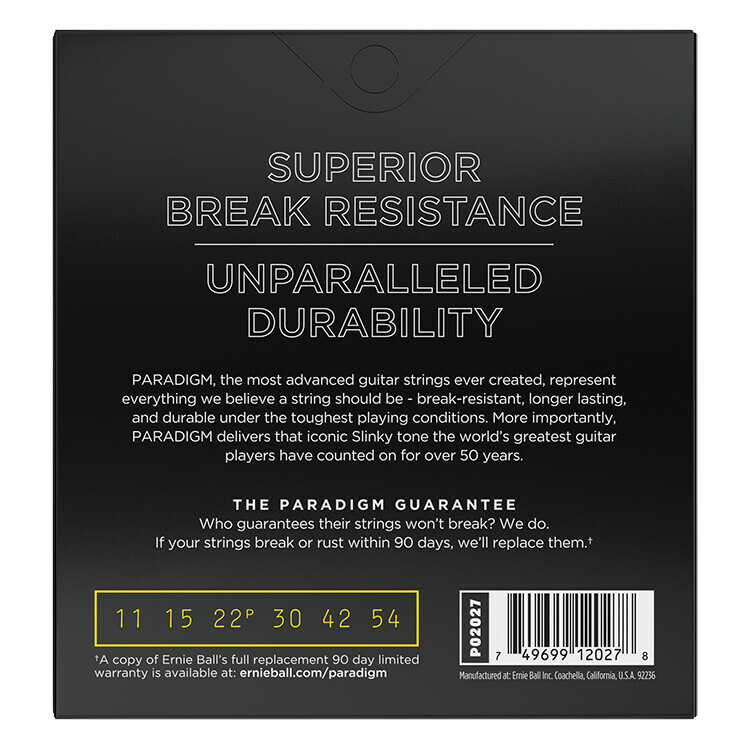 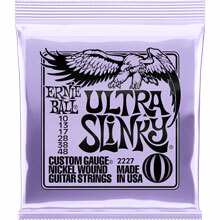 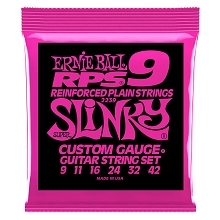 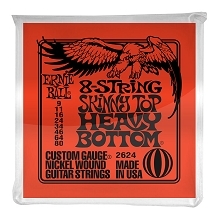 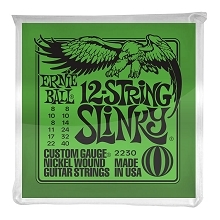 Experience the first set of longer lasting strings that do not compromise pliability or tone.